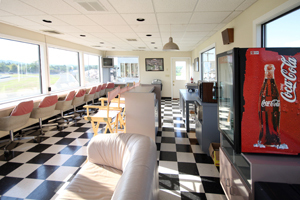 Stafford Motor Speedway’s Luxury Sky Boxes offer the finest in racing entertainment. 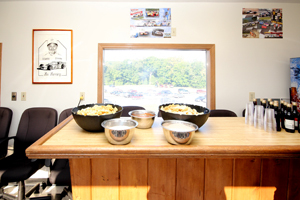 With clear views and catered hospitality available, you can truly show clients or friends a great time at the races. 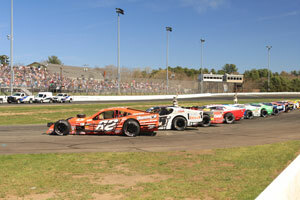 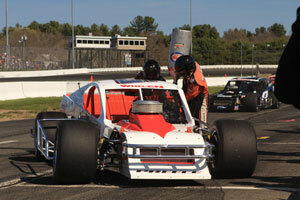 Skybox rental is $1,200 for Regular Friday night race events and $1,800 for Whelen Modified Tour race events. 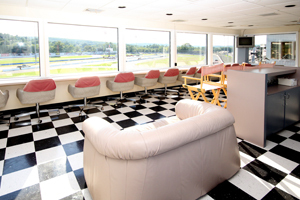 Please call 860-684-2783 for further details and skybox availability. 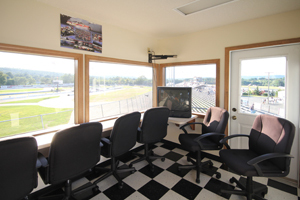 AFFORD YOU SOME OF THE BEST VIEWS OF THE RACING ACTION!